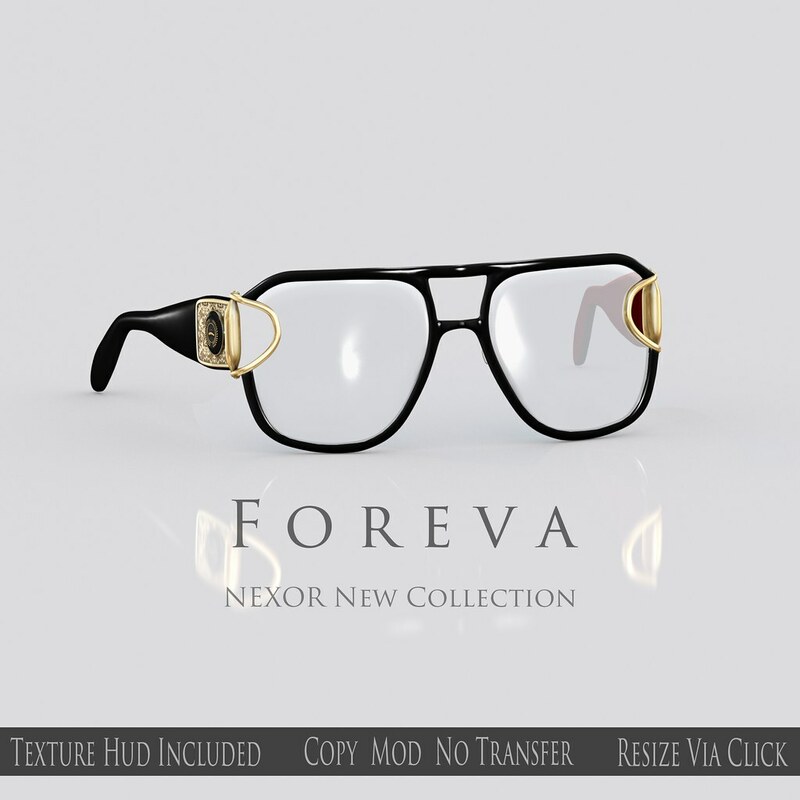 NEXOR – Foreva Shadez – Ad | Teleport Hub Live! NextEnd of Summer Sale @ BoWillow! !